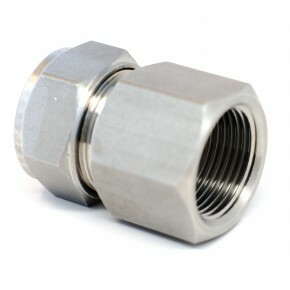 S.S. 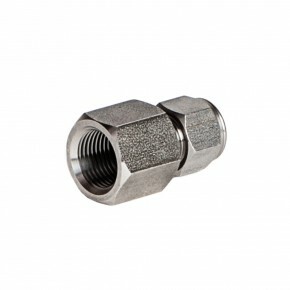 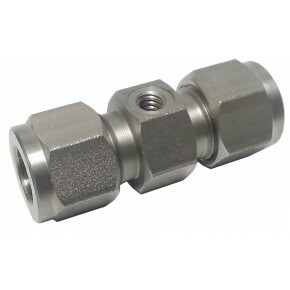 Male Adapt 3/8" x 1/4"
S.S. Reducing Union 3/8" x 1/4"
S.S. 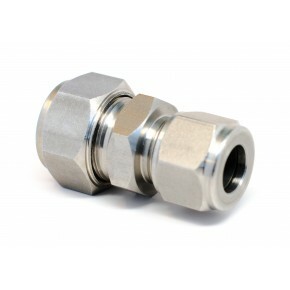 Male Adapt 3/8" x 3/8"
S.S. Reducing Union 1/2"x 3/8"
S.S. 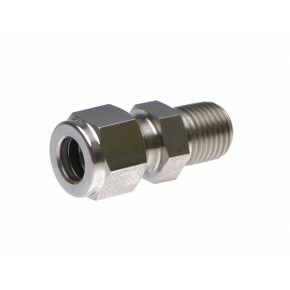 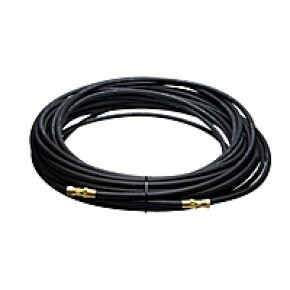 Male Adapter 1/2" x 3/8"